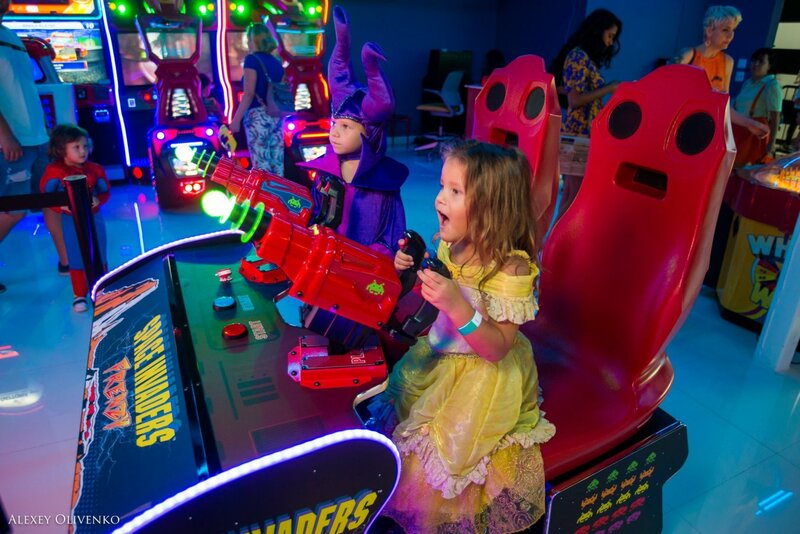 Largest 5D Virtual Reality Park and Arena in South Florida with over 40 games! New 250,000 sq. 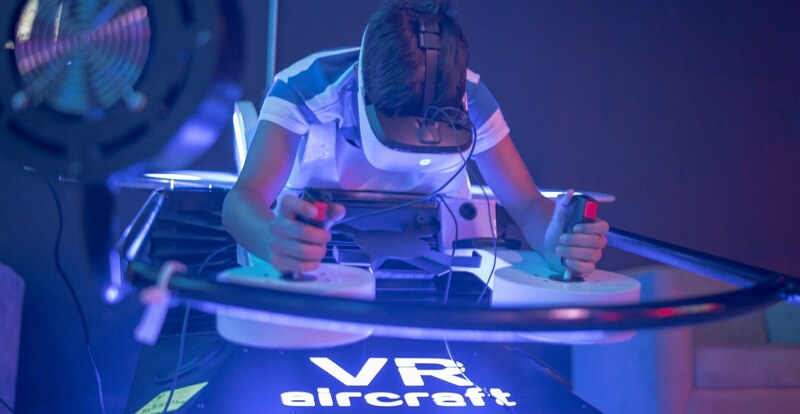 ft. indoor entertainment and attractions complex features Virtual Reality Park, Miami Arcade with 200 plus games, Ninja Warrior arena and obstacle course. 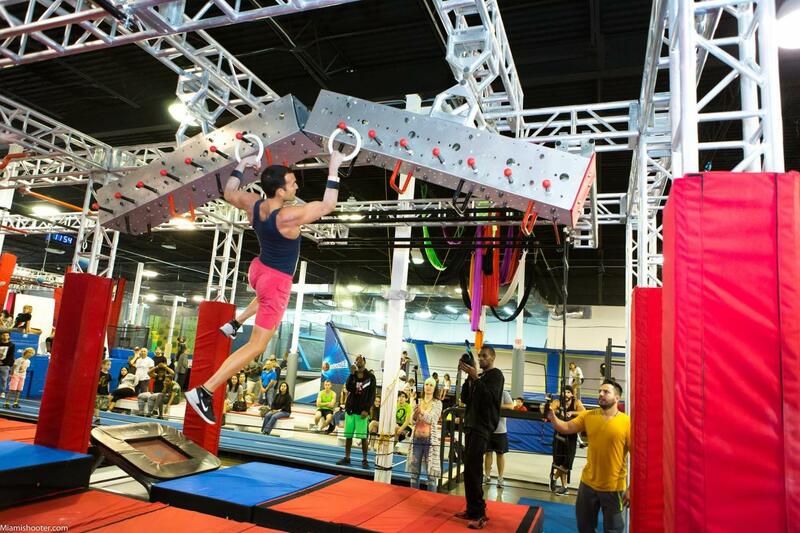 Parkour, Gymnastics, Aerial Silks, Art and Dance classes! Karting Miami, bumper cars and Indoor Sky Diving coming soon! It is a perfect venue for team building, corporate events and family fun.